Your refrigerator keeps your food cold and family meals fresh; so, it’s essential to be able to identify functionality issues. You can prevent health emergencies by knowing how to diagnose and resolve common appliance problems. Here are four frequently asked questions about refrigerators and refrigerator repair. 1. How Long Do Refrigerators Last? Refrigerators have a standard lifespan between 14 and 17 years. 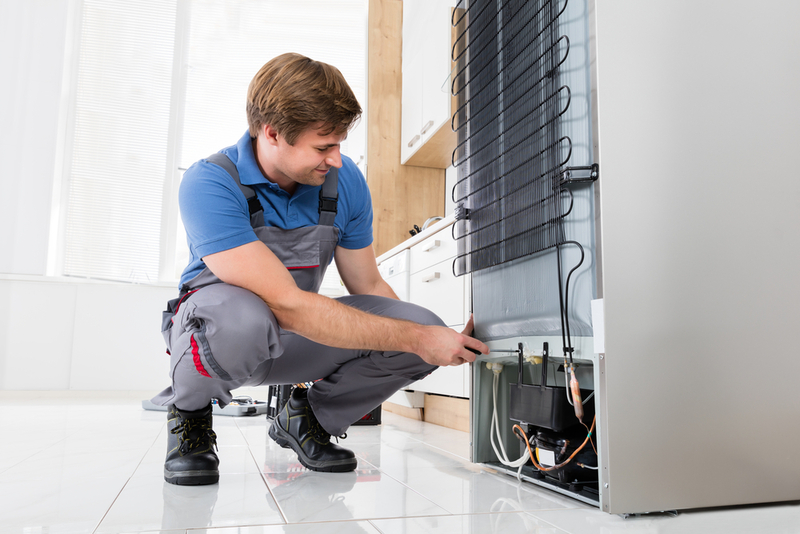 Contact a refrigerator repair professional immediately if your system develops problems before the end of its estimated lifespan. These repairs will cost less than a full replacement and prolong your appliance's life. 2. How Much Maintenance Does My System Need? All refrigerators need regular, thorough maintenance to function optimally. Routine maintenance should include general cleaning, checking seals, verifying the interior temperature, and vacuuming dust off the back coils. Experts recommend having your refrigerator and other appliances inspected annually to spot necessary refrigerator repairs. 3. What Are Some Common Refrigerator Problems? Pay attention to any changes your refrigerator displays, including new sounds, smells, and temperature fluctuations. Also, pay attention to how frequently your refrigerator cycles on and off, and inspect digital dials and buttons. Most problems are easier to resolve early on, so notify a professional refrigerator repair technician as soon as you find problems. 4. How Cold Should My Refrigerator Be? Bacteria thrives in lukewarm temperatures between 40 and 140 degrees Fahrenheit, so keep your refrigerator set above freezing and below 40 degrees. After you adjust your refrigerator and give it time to lower the temperature, set a digital thermometer inside the system to verify the reading. Whether you are struggling with your refrigerator and freezer, or you are having trouble with another home appliance, the team at Nick's Refrigeration and Advanced Appliance in Spencerport, NY, can help. As experienced appliance professionals with a large on-hand inventory of repair parts, they can replace your appliances fast and efficiently. To learn more about how they can help with refrigerator repairs, visit their webpage or give them a call at (585) 663-5610.